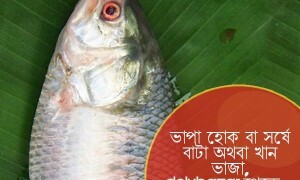 Bengali’s are the traditional fish eaters of Bengal. 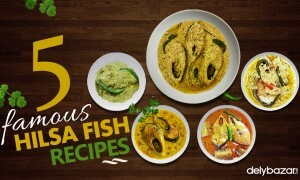 No matter what, fish curry and rice, typically features as the most prized dish in the Bengali palette. 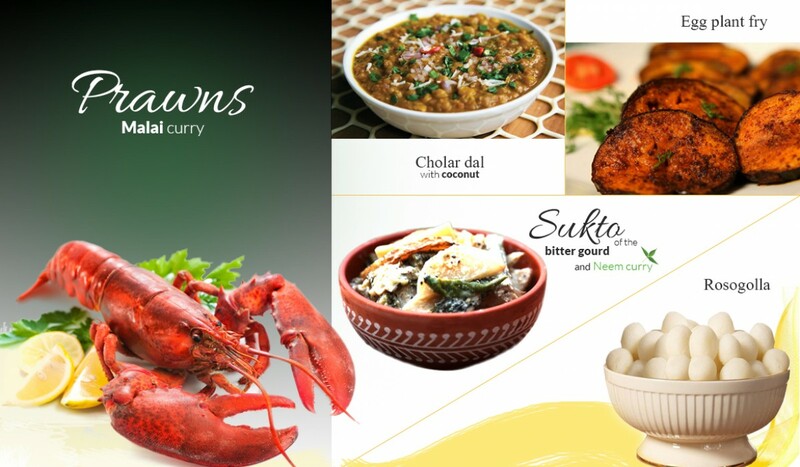 With a varied cuisine, fish coexists with vegetarian and meat, chicken and paneer, in the traditional Bengali food festivals. 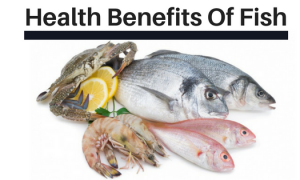 If you want to buy the freshest of marine products, try the online fish orders in Kolkata. Delybazar.com offers the best deals in buying the tasty and succulent fresh chicken online in Rajarhat, Kolkata. 1 – The Sukto of the bitter gourd and Neem curry is the appetizer that sets the mood for later delicacies at the lunch table. This dish is prepared with a lot of vegetables such as the raw banana and the eggplant. The ingredients are then mixed in a poppy seed paste and ghee added generously. 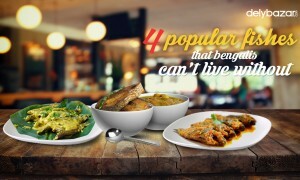 2 – If you are thinking of a sweet lentil dish, then the traditional Bengali Cholar dal with coconut is the best dish to follow up on the Sukto. This dish can also be enjoyed with fried puffed breads or luchis. 3 – Chingri Macher Malai curry or prawns prepared in Ghee or clarified butter and coconut is a delicacy that is served on many social gatherings and events. You can truly get bowled over by the taste and aroma of this dish! 4 – The egg plant fry is a popular snack that can be enjoyed with flat breads or even with rice and lentils. The eggplant is coated with spices and then fried in hot oil till golden brown. 5 – Finally, to round off your Bengali lunch, you can enjoy the sweetmeats that define the cuisine. The Rosogolla or the round sweet dipped in sweet sauce and enjoy it like the entire world!